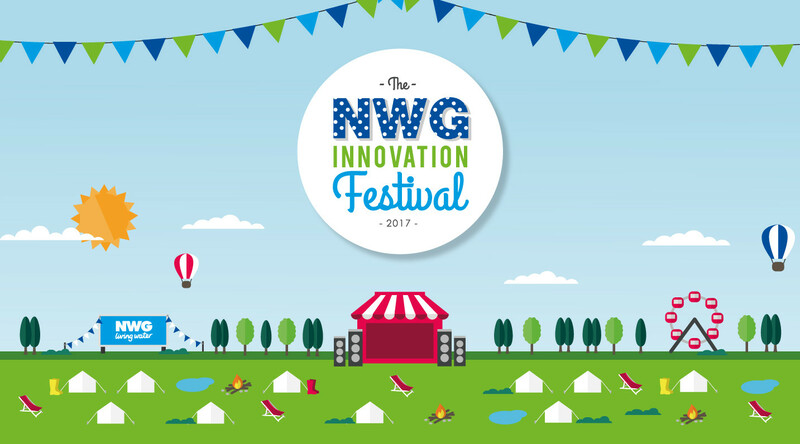 The NWG Innovation Festival, now in its third year, is a truly unique event taking social and environmental challenges and applying exciting problem solving techniques, such as design sprints, data hacks and workshops over five action packed days. The focus is on innovation mixed up with a summer festival feeling, featuring a marquee village, 14 huge challenges tackled in a fun and focused way, STEAM activities to inspire the next generation, evening entertainment to chill-out at and health & wellbeing activities so you leave the festival feeling younger than you arrived. This year’s theme is Great North by North East. We will be celebrating all that is great in the North East in partnership with many of the great institutions that work and live here.